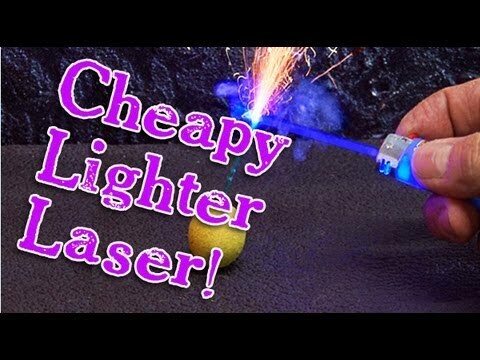 Amazing Cheapy Lighter Laser Burner! LASERDIY is no longer in business. ← Boost the Range of any Remote!